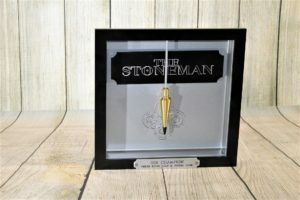 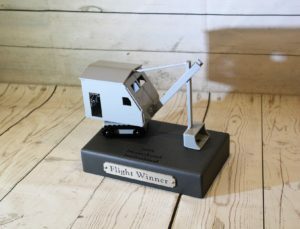 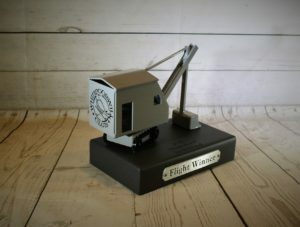 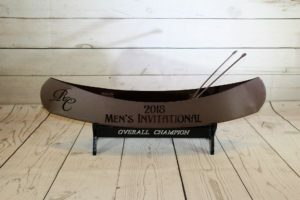 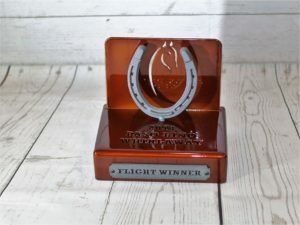 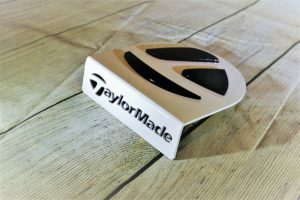 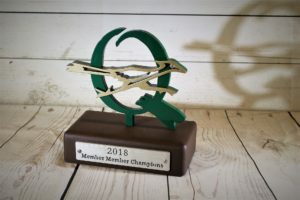 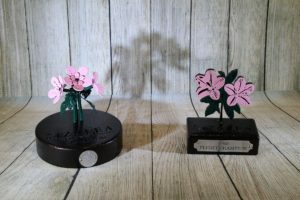 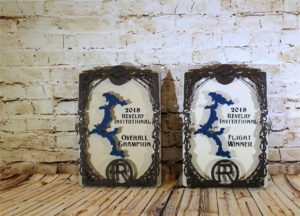 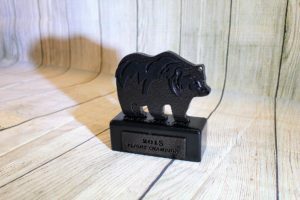 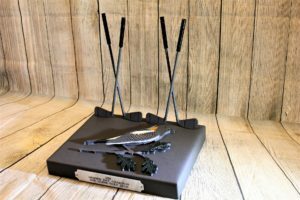 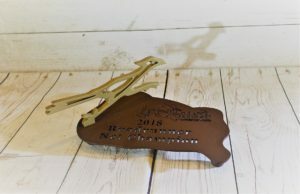 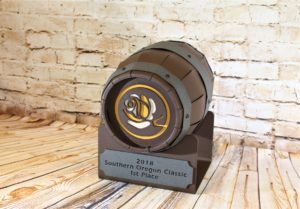 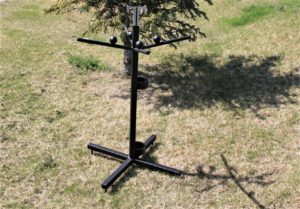 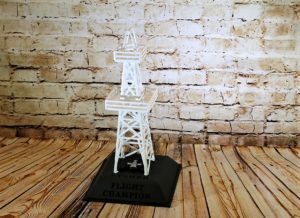 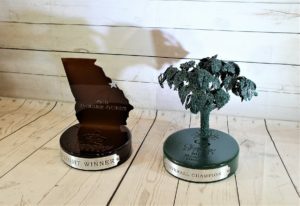 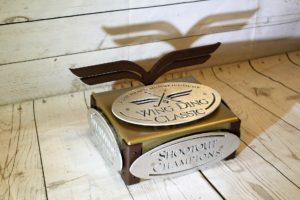 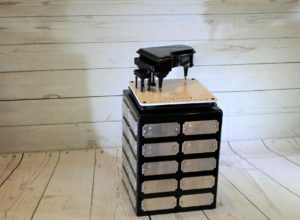 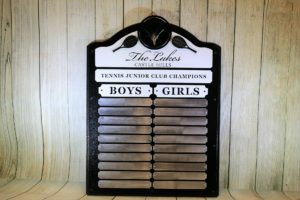 As you’re planning your tournament prizes, think about giving your players an award that’s extra special; custom trophies that are unique to your club and event. 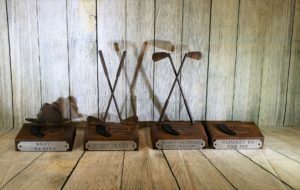 We did a few last minute awards for the Private Course at PGA West that turned out really nice. 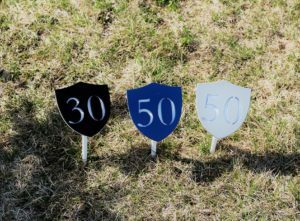 The couples’ event had a jazz/flapper theme, while the ladies’ event had an Alice in Wonderland theme. 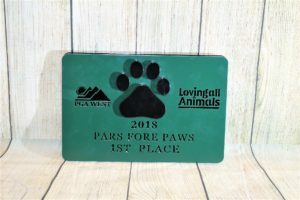 The Pars Fore Paws of course had to have a paw print (: These were fun designs to create! 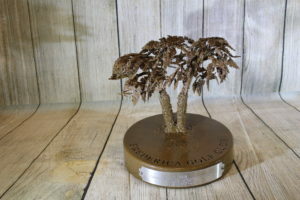 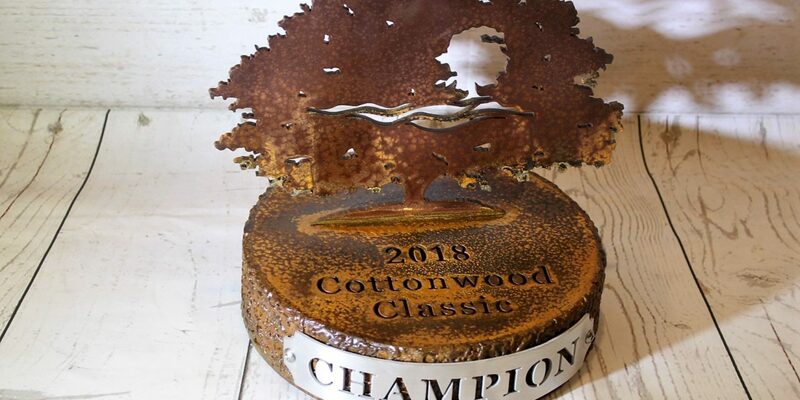 Frederica GC has a special tree on their property that they wanted to be the focal point of their trophy. 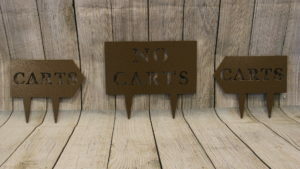 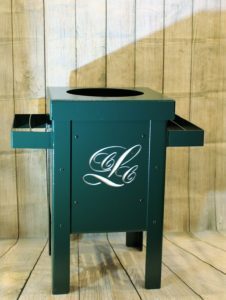 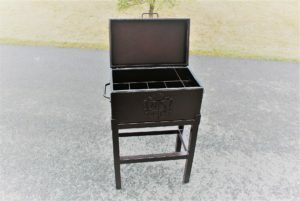 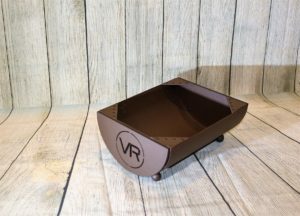 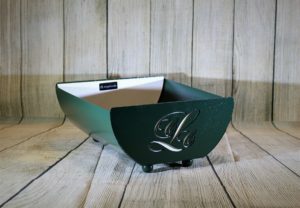 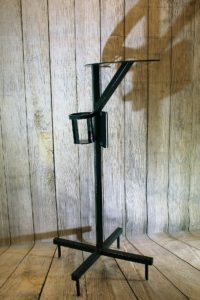 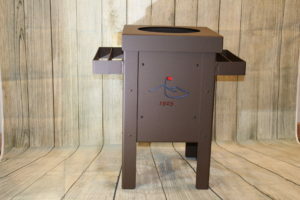 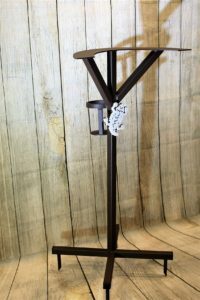 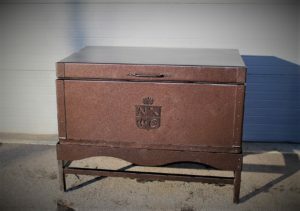 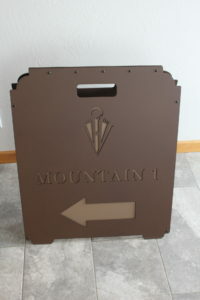 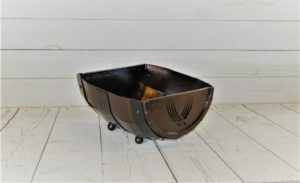 These chose a light bronze color as their powder coat. 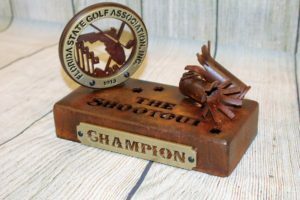 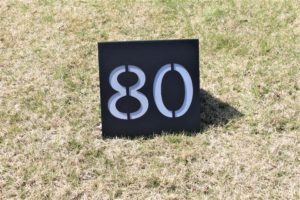 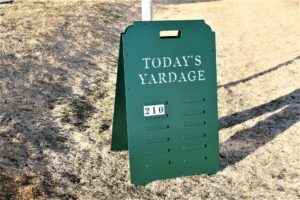 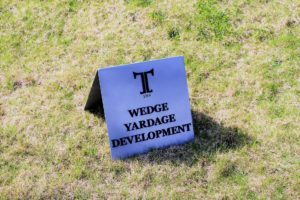 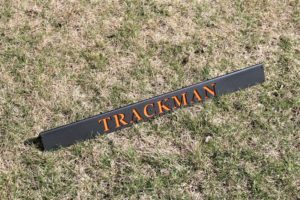 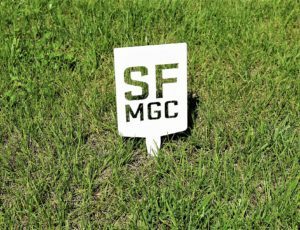 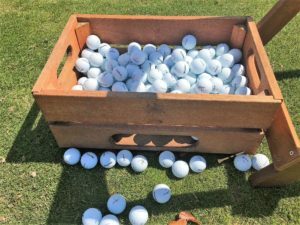 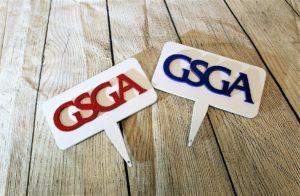 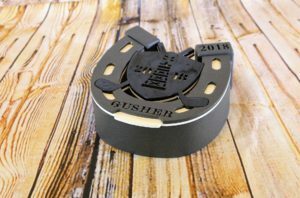 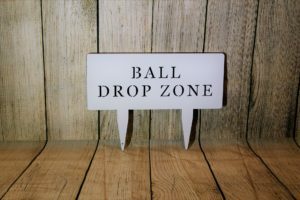 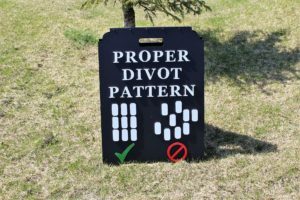 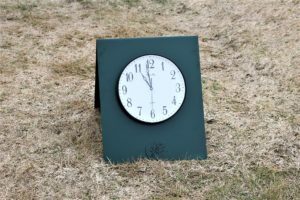 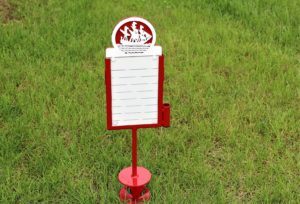 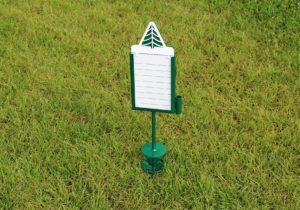 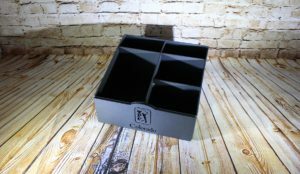 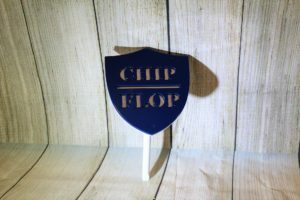 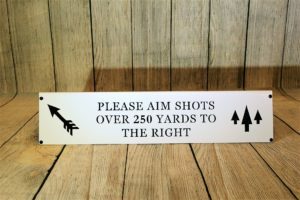 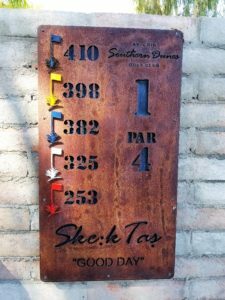 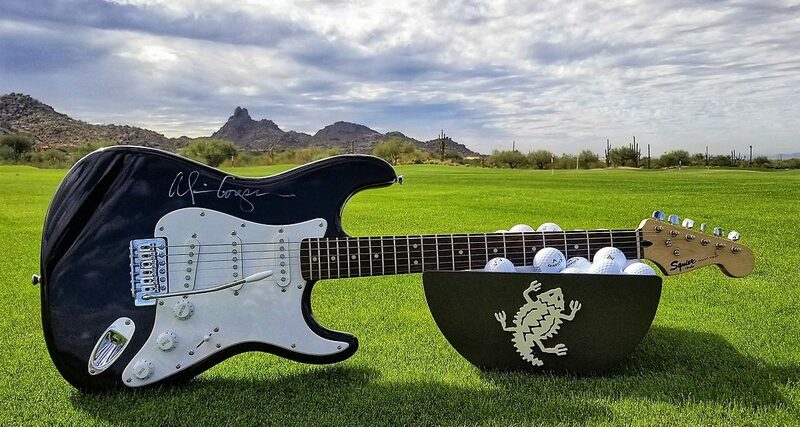 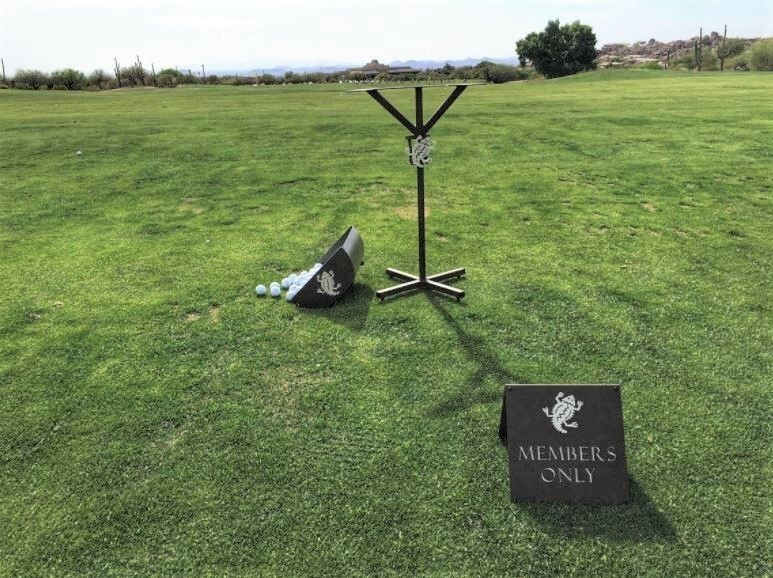 FSGA did a re-order of their shootout award that their players love. 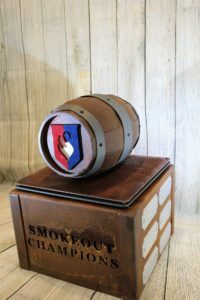 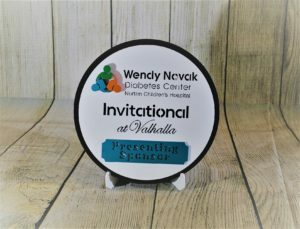 We did a last minute trophy for Gailardia’s Opening Day tournament. 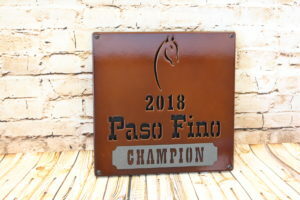 i really like the color combination of the gold and the copper vein. 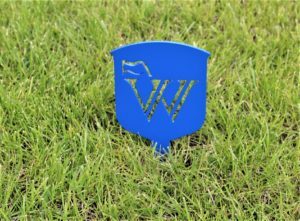 Notice how we engraved their logo on their flag. 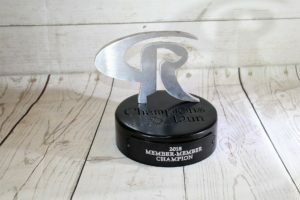 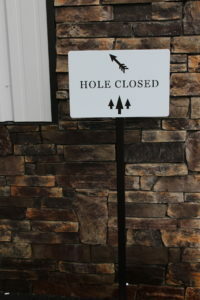 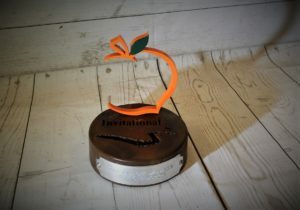 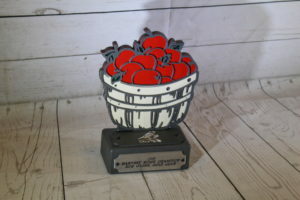 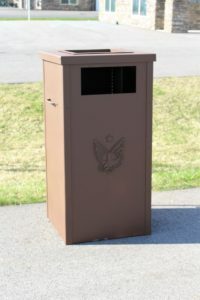 La Quinta Country Club did a re-order of their award, but for their Roadrunner event, we did a size change on the base. 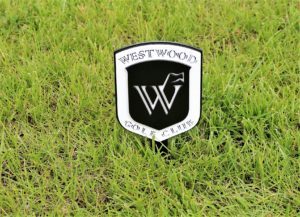 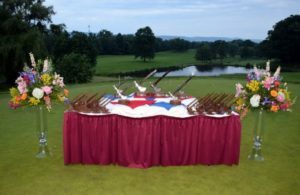 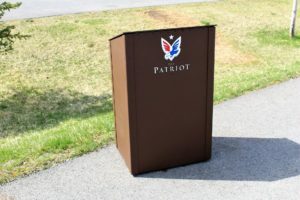 First time client Westminister National Golf Course did two of their events with us. 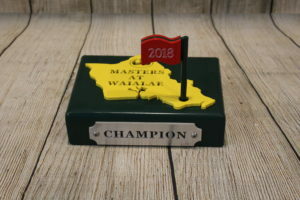 I like how the engraving looks on their yellow plate for their ‘masters’ themed trophy. 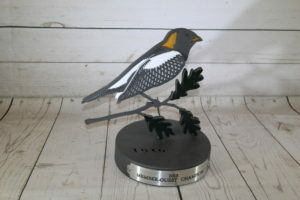 Waialae did a par 3 award with us, and With Open Eyes did a re-order of their shootout trophy. 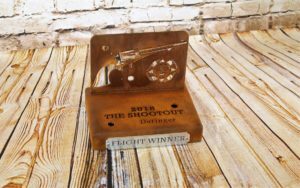 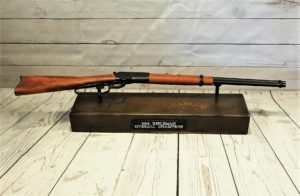 Desert Mountain also did a shootout themed award with replica bullets and a cutout of a pistol. 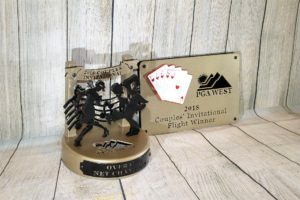 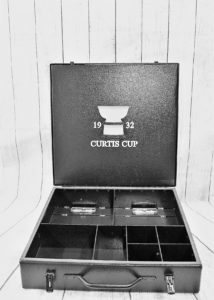 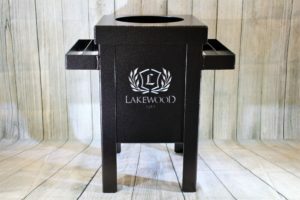 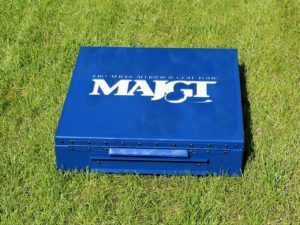 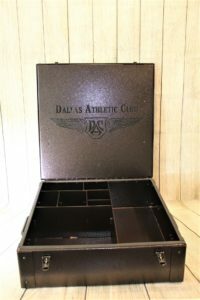 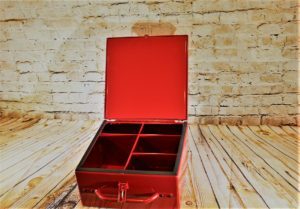 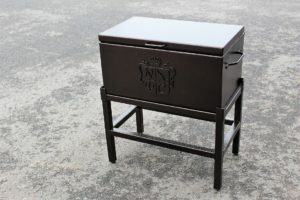 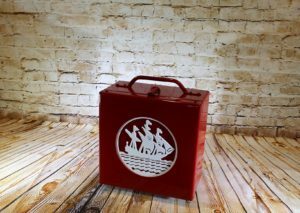 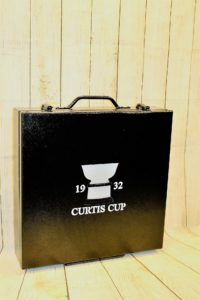 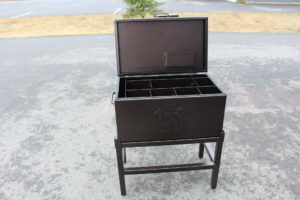 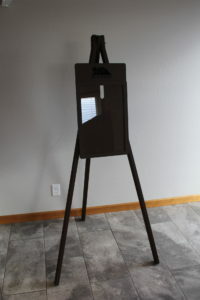 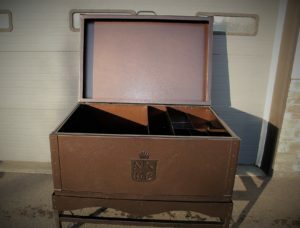 Not only do you need awards for your events, but you also need a tournament case. 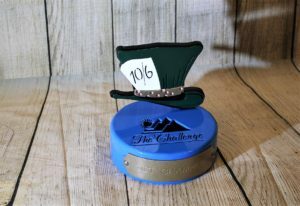 Setting up your prize table is another change to step up your presentation. 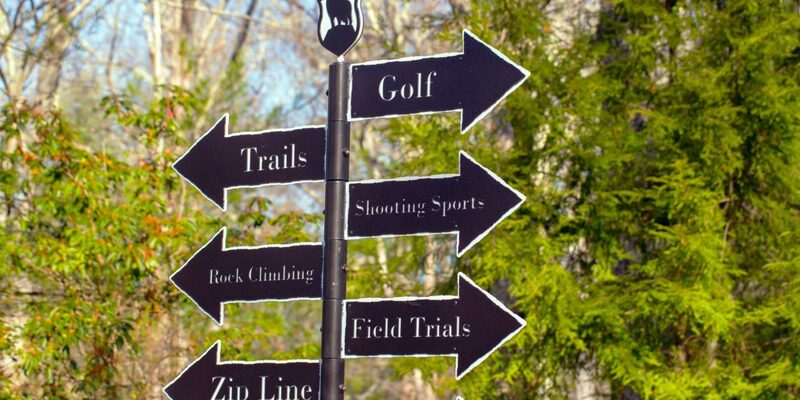 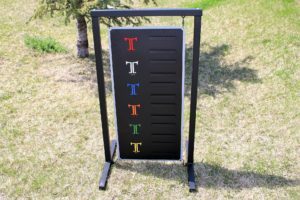 It brands your tournament, so have fun with it. 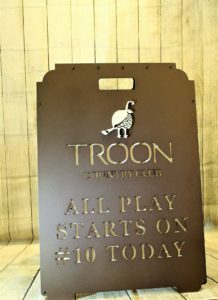 One of my favorites is what The Gallery (Troon) did awhile back. 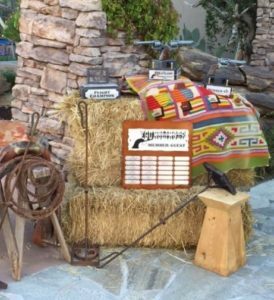 They had a shootout theme and you can tell that they had fun with it, because they included a saddle, rope, a western style blanket, etc. 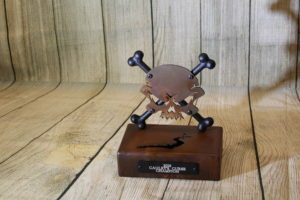 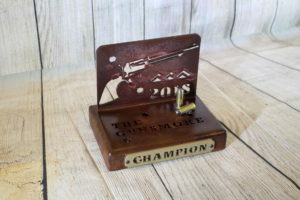 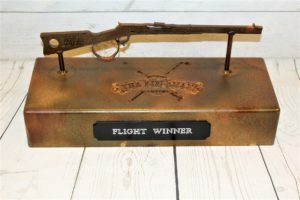 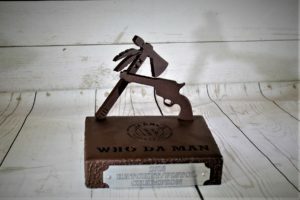 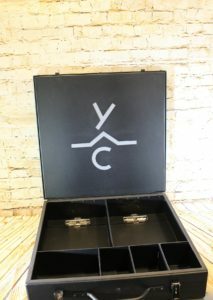 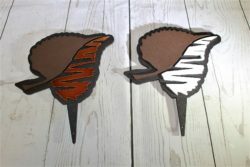 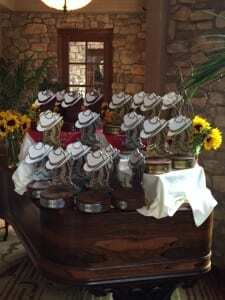 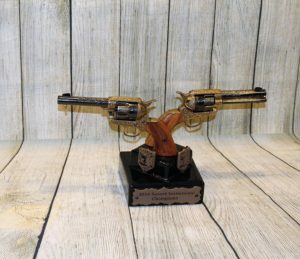 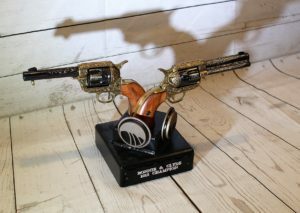 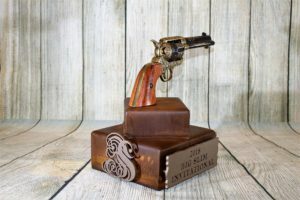 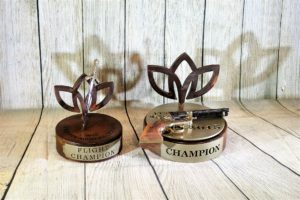 along with the pistol trophies that we made for them. 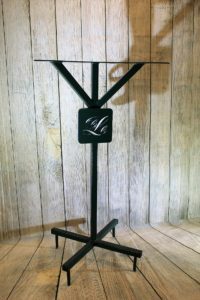 Presentation truly is all about the details. 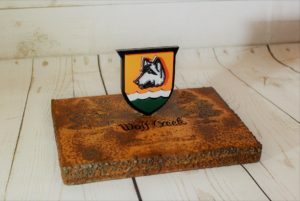 You can also use floral elements to dress up the look like Wyoming Valley and The Bridges at Santa Fe did; they both look good. Or you can keep it simple with a custom table-cloth on the table like Pete Dye did. 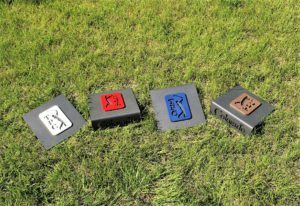 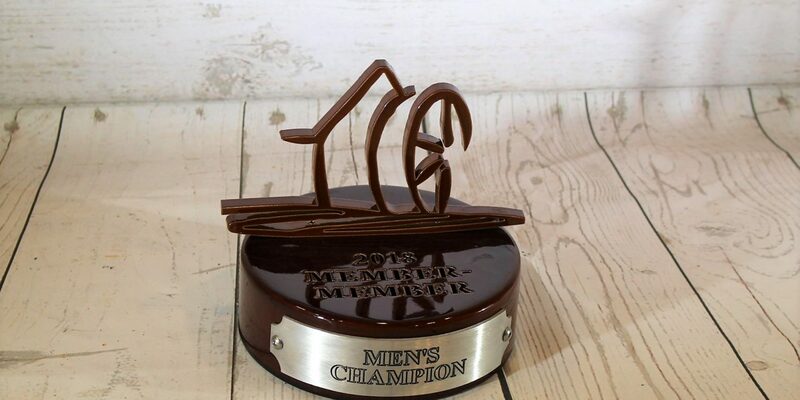 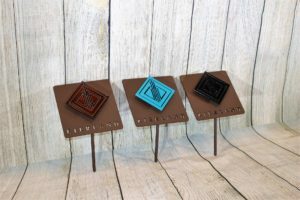 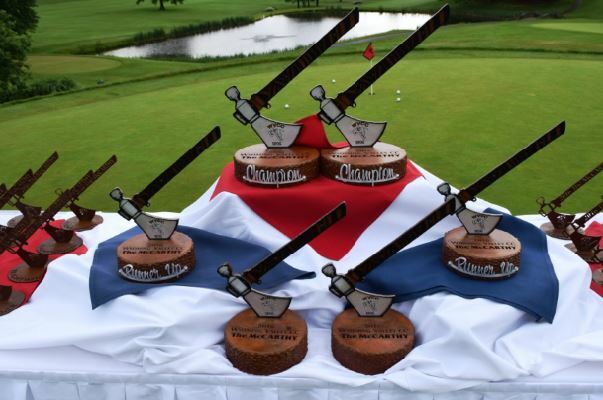 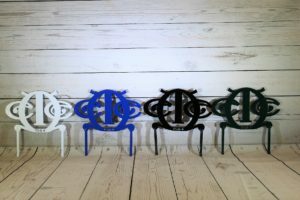 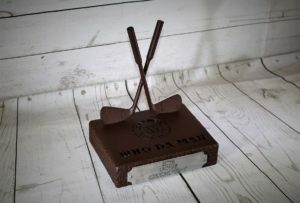 And of course, having custom trophies from us at RHI Golf is a must. 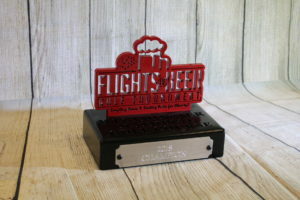 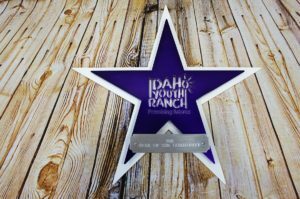 We make you look good by creating high-quality and creative awards that you can’t get anywhere else. 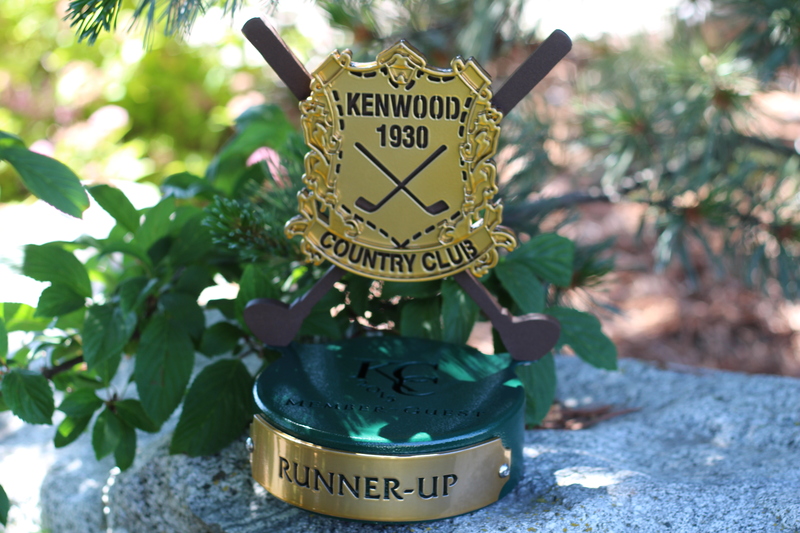 These awards tie in to the identity of your tournament and further the branding of your club. 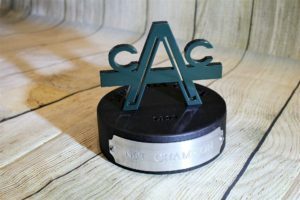 Generic crystal is something that everyone has seen, so setting yourself apart with creative awards that are unique to your club is an absolute must for a private country club in my humble opinion. 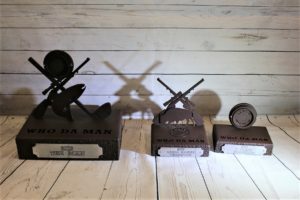 Here’s a look at the awards that we have made lately. 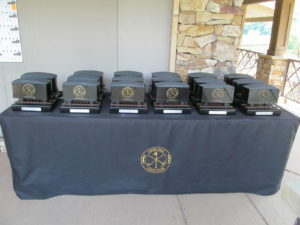 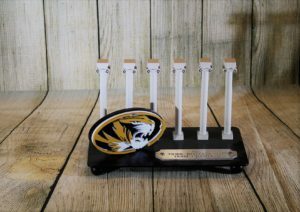 First one is for University of Missouri and then the Superintendent’s Revenge trophy is for Squire Creek Country Club. 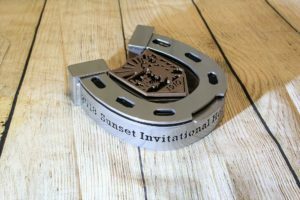 Sunset CC’s players liked the awards that we did last year so much that they did a re-order. 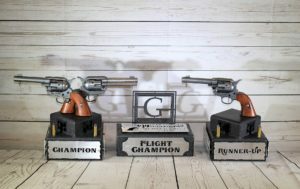 Here’s their double pistol shootout award and horseshoe award. 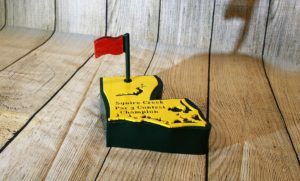 Squire Creek CC also did a par 3 award in the shape of their home state; Louisiana. 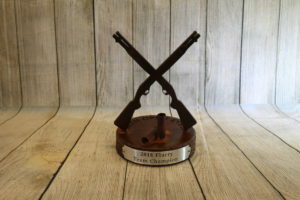 I think that these location shaped trophies are a great idea. 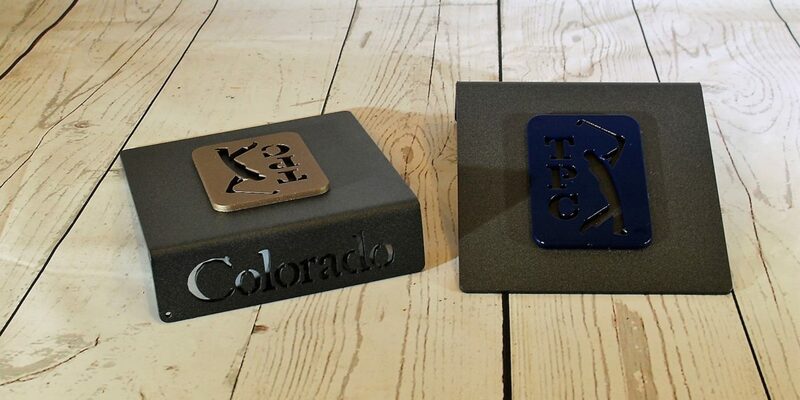 It’s great for the player who loves their state, and for the player who is from out-of-town. 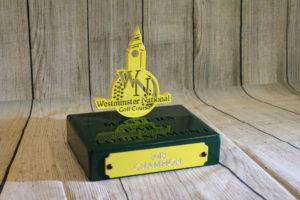 Good way to make the trophy from your club and destination stand out.. 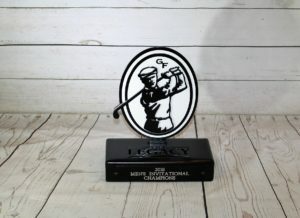 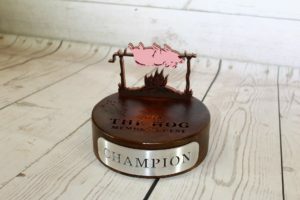 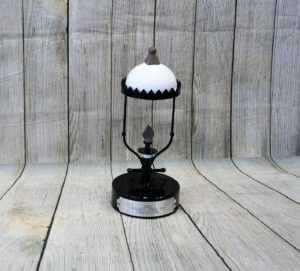 The pro from LedgeRock went to The Legacy and called us up about a last minute trophy. 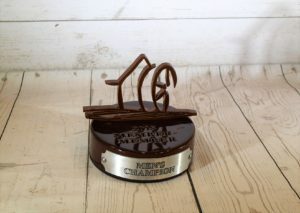 We were happy to make this. 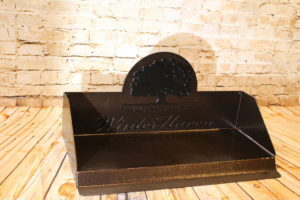 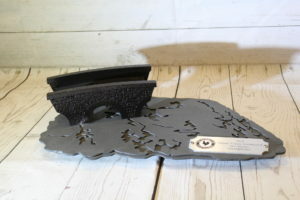 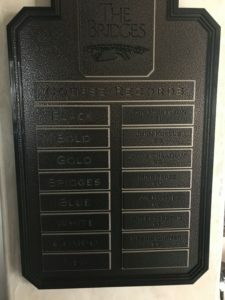 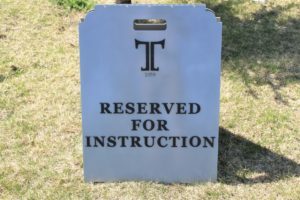 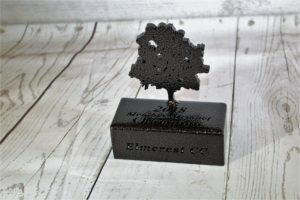 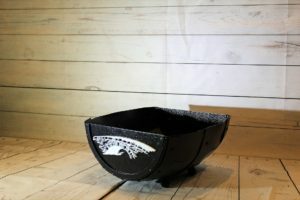 We tried out our black engraving plate on black trophy base with silver engraving. 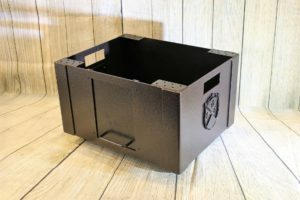 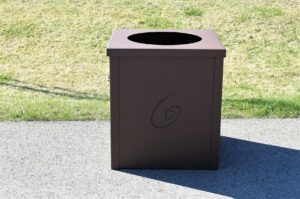 i think that it turned out great, and I really like the new flat black that we ordered (BK-08). 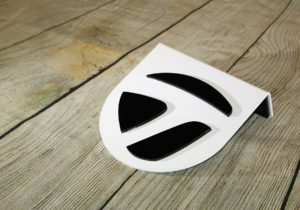 It’s not so flashy like our gloss black that we have. 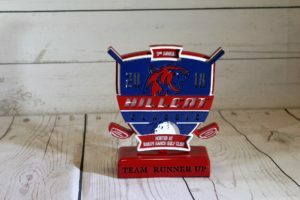 Then there’s the Hillcat trophy that we built with multi-layers. 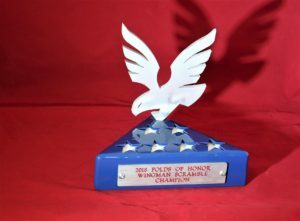 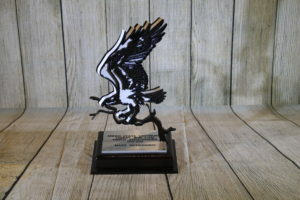 Here are the eagle awards that we made for Stone Eagle and Ferris State University. 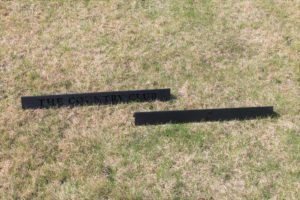 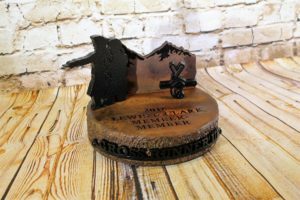 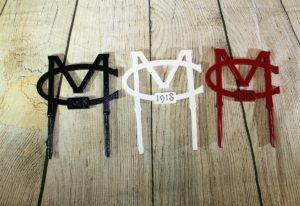 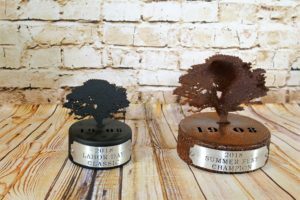 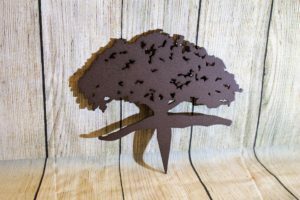 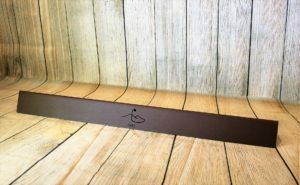 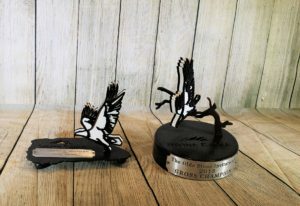 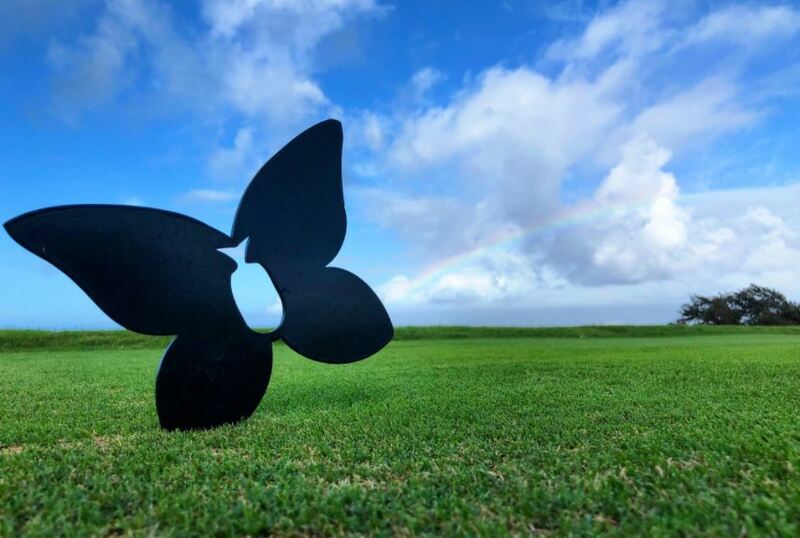 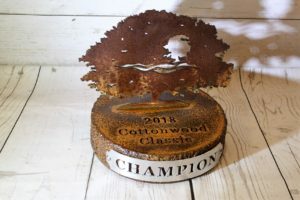 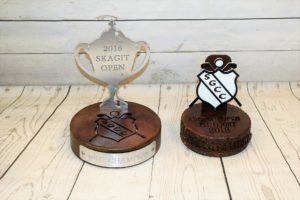 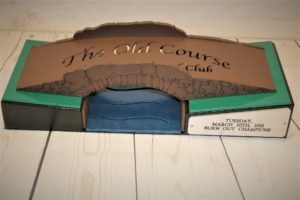 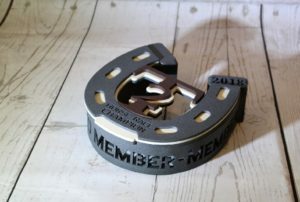 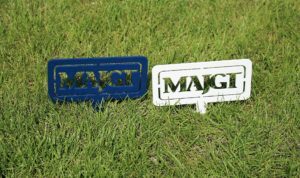 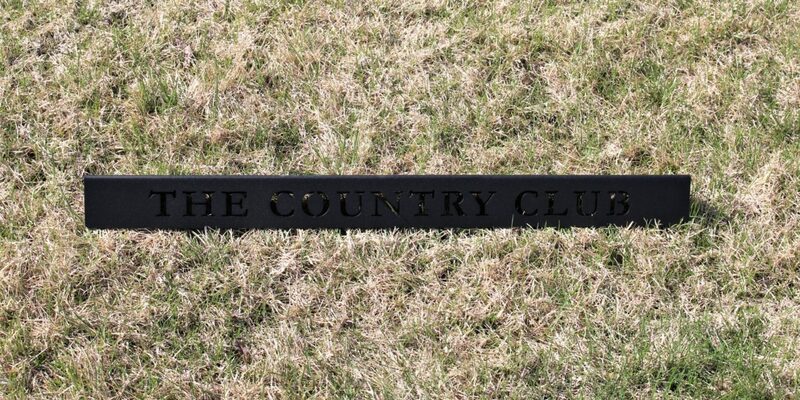 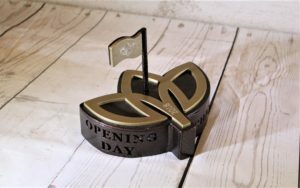 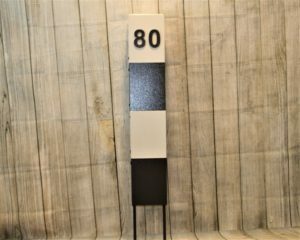 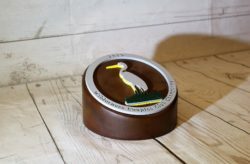 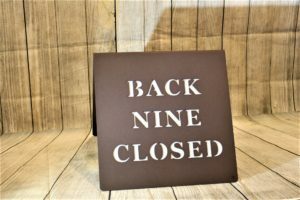 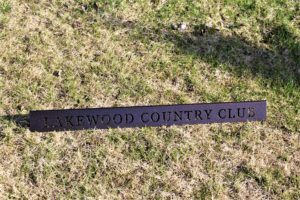 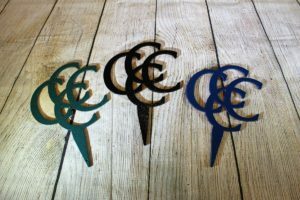 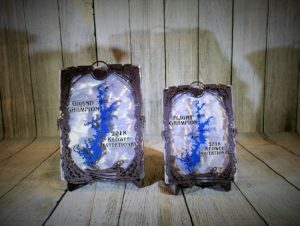 The Old Course at Broken Sound did a re-order of their bridge trophies, but this time we made them smaller than past years and freshened up the design a little. 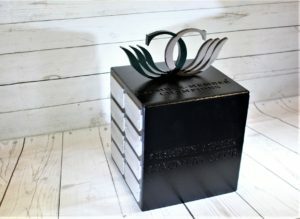 Sometimes you don’t want to change a beloved award completely, but instead make a small change to give it a ‘new look’. 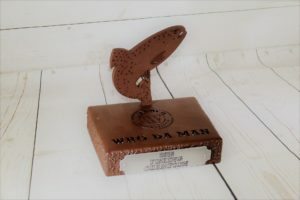 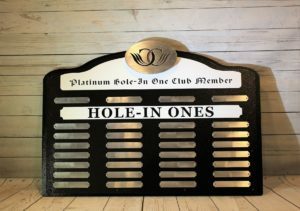 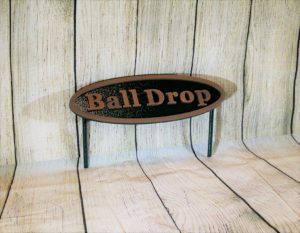 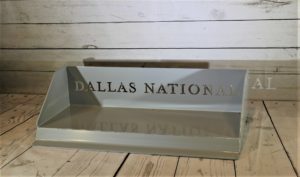 Next, are the plaques that we did for The Cliffs at Keowee Springs, and the awards that we made for Duffing for Dollars tournament in Florida. 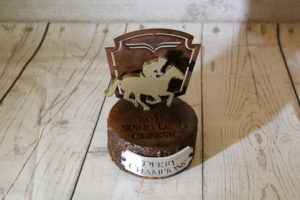 Here soon we’ll be living and breathing trophies as spring season kicks in to full gear. 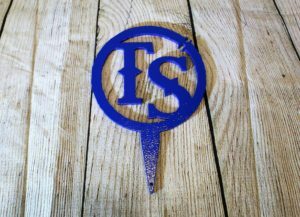 If you have a last minute (a month away) event, please don’t hesitate to contact us. 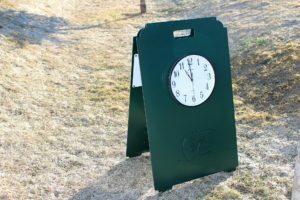 We’ll be happy to get your event deadline booked.